The Employees Provident Fund Organisation (EPFO), a PSU under the Ministry of Labour and Employment, has invited applications in a prescribed proforma from eligible candidates for filling 31 vacancies in Engineering Cadres in Civil and Electrical trades/disciplines comprising Chief Engineer (Civil-01), Executive Engineer (Electrical-01), Executive Engineer (01), AEE (Civil-04), AEE (Electrical-01) and Junior Engineer (Civil-22) and Junior Engineer (Electrical-01) posts on a deputation basis. Candidates selected will be appointed at the EPFO HQ and its units in Delhi, Mumbai, Uttar Pradesh, Karnataka, Orissa, Gujarat, Haryana, Andhra Pradesh, Kolkata and Madhya Pradesh. The application process (offline mode) towards the same will start from 11 January 2019. All applications must be submitted on or before 25 February 2019. Experience Relevant experience as detailed in the notification. Salary Scale Paid under Level 13 to Level 06 as per the designation. Desirous candidates applying for the post of Chief Engineers, Executive Engineers, AEEs and JEs in Civil and Electrical trades through EPFO Recruitment 2019 must meet the age criteria as detailed in the notification, with a relaxation in the upper age limit for reserved categories per the guidelines of Government of India. For details regarding fee towards the application processing, if any, refer to the official advertisement link provided below. Chief Engineer - Candidates applying for this position must be holding an analogous post in the concerned Dept./Care on a regular basis, and must possess a Degree in Civil Engineering with 10 years experience in supervisory capacity and maintenance of civil engineering works. Executive Engineers (Civil/Electrical) - Candidates applying for this post must possess a Degree in Civil/Electrical Engineering from a recognised University/Institute and must be serving under the Central/State Govt's or UT administration, besides holding analogous posts. 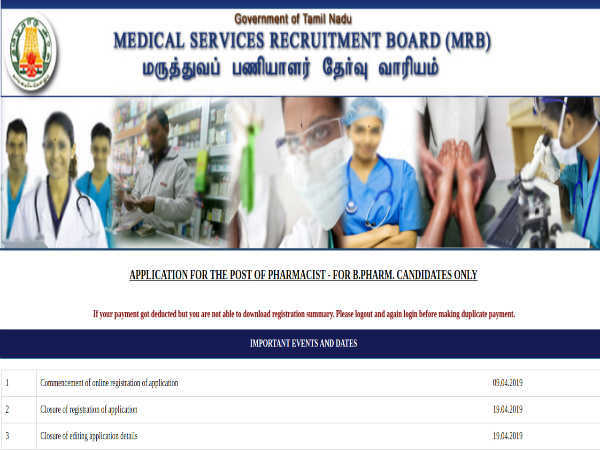 Assistant Executive Engineers (Civil/Electrical) - Candidates applying for this post must be serving under the Central/State Govt's or UT administration, or holding analogous posts. Junior Engineer (Civil/Electrical) - Candidates applying for this post must possess a Diploma in Civil/Electrical Engineering from a recognised University/Institute and must be serving under the Central/State Govt's or PSUs, besides holding analogous posts on a regular basis. 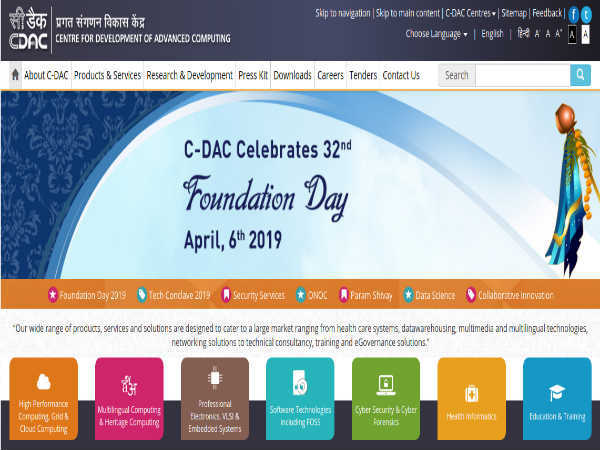 The selection of candidates as Chief Engineers, Executive Engineers, AEEs and JEs in Civil and Electrical trades through EPFO Recruitment 2019 will be done based on Shortlisting of candidates by a committee constituted by EPFO and Personal Interview. Candidates selected as Chief Engineers, Executive Engineers, AEEs and JEs will be paid as under various Levels ranging between Level 13 to Level 06. 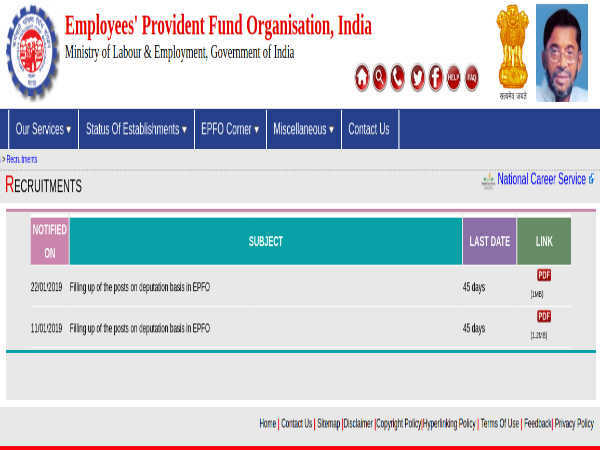 Candidates applying for the post of Chief Engineers, Executive Engineers, AEEs and JEs in Civil and Electrical trades under Engineering Cadres through EPFO Recruitment 2019 must fill the necessary details in a prescribed proforma and address it to, "Sh. Sanjay Bisht, Regional Provident Fund Commissioner-I(HRM), Bhavishya Nidhi Bhawan, 14 Bhikaiji Cama Place, New Delhi-110066". All envelopes containing the application and supporting documents must be submitted on or before 25 February 2019.